We encourage everyone, whether eating in a restaurant or shopping at a market, to make sure they are getting wild or wild-caught salmon. In North American in particular, there is no reason to ever purchase or consume farmed salmon. They harm the environment, they harm wild salmon, and they are not sustainable. Most wild-caught salmon comes from Alaska, and an investment in wild salmon is an investment not only in a meal, but in the clean environment they need in order to thrive. 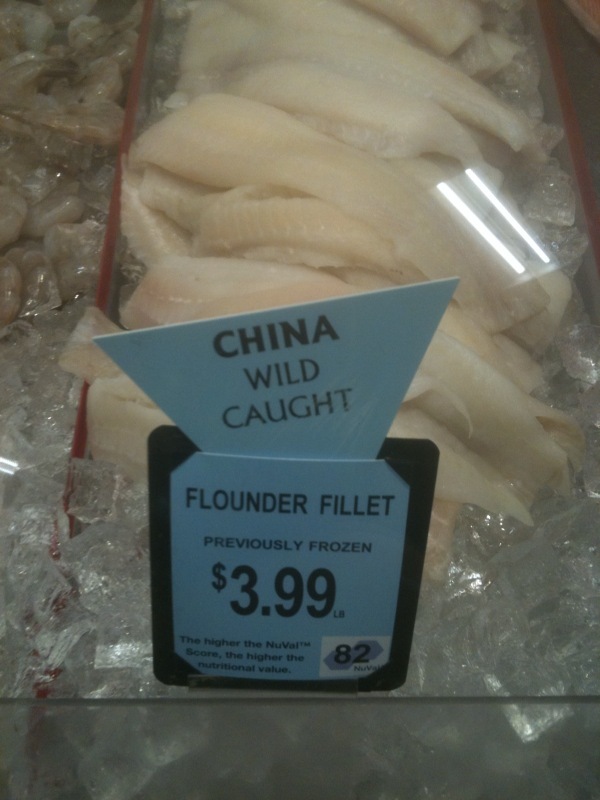 If, on a menu or on the package, it does not state “wild” or “wild-caught” it is farmed. Helpful information. Thanks so much for the comment. Totally agree with you about paying close attention to where our food comes from, Birgitta, thanks for spreading the word about fish from Asia. I try to only buy fish from the US and Canada. Also, thank you so much for recommending The Six O’Clock Scramble for family meal planning! I certainly agree that we should be aware of where our food comes from. “Bloom where you’re planted”, I always say. Accordingly, if a food is ‘out of season’ in your neck of the woods, then don’t eat it. For example, grapes are out of season here at this time of the year. That is one reason why they are being shipped from other “climates”. In the winter, I enjoy our NYS apples. They thrive in this climate, hence I will, as well! Agree 100% – thanks for the comment!